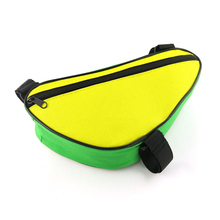 Quanzhou Kingdo Bag Co., Ltd. 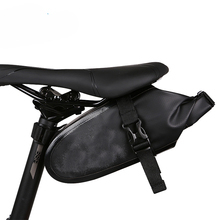 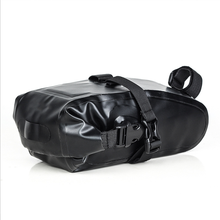 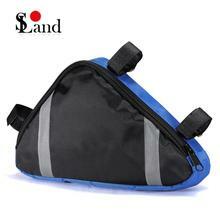 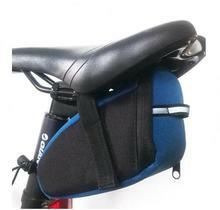 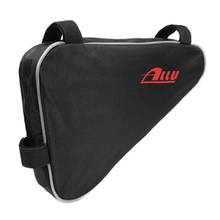 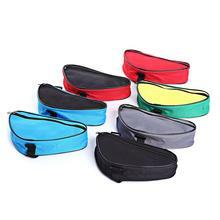 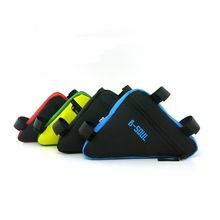 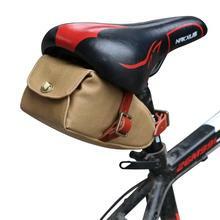 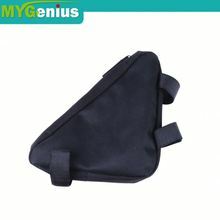 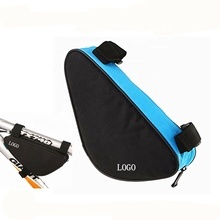 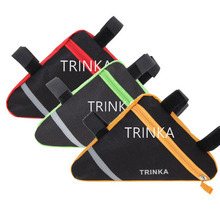 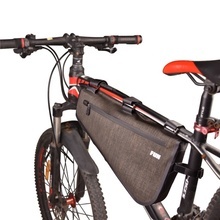 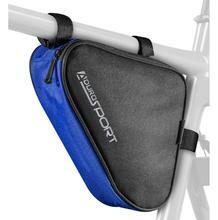 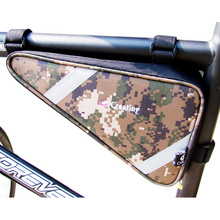 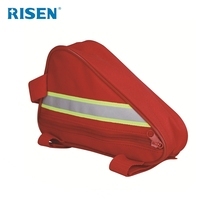 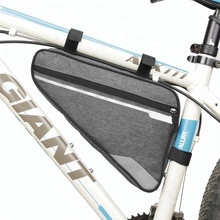 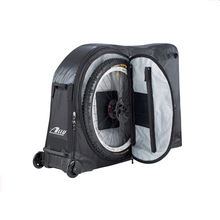 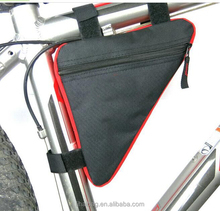 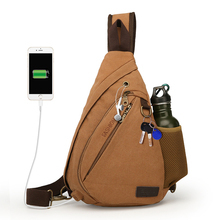 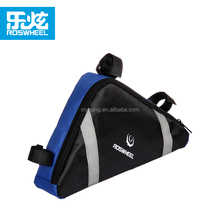 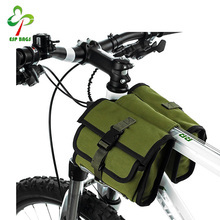 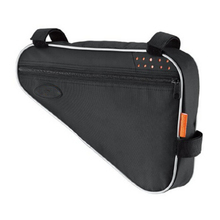 Outdoor carrying Sports Bicycle Bike Bag Triangle Saddle Frame Strap-On Pouch for Cycling. 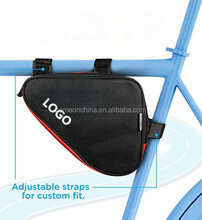 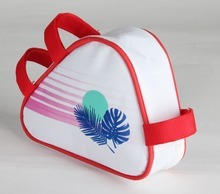 Ningbo Beilun Creating Bag Co., Ltd.